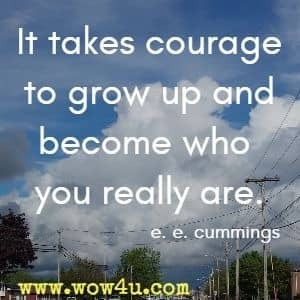 A collection of growing up quotes to remind us that growing up is not always easy, that growing up is not always a good thing, and that in life we should never wish our days away by wishing we were older. 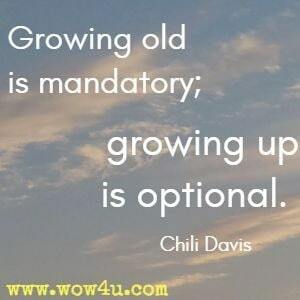 Growing old is unavoidable, but never growing up is possible. 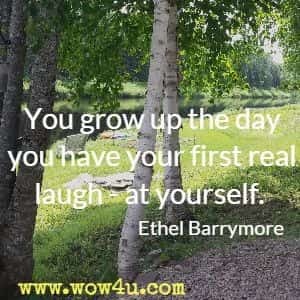 I believe you can retain certain things from your childhood if you protect them - certain traits, certain places where you don't let the world go. Martin Luther King, Jr.
One being, you can do anything. Life as a child went too slow. 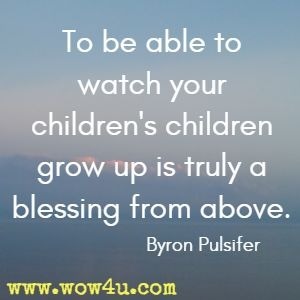 Of why growing up quick was needed so.